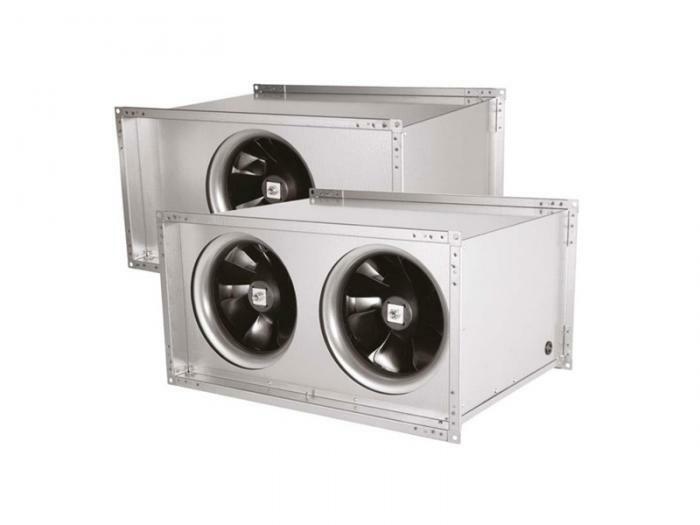 The range consists of 9 sizes and covers an air flow range from 1740 up to 10050 m³/h. For ventilation of offices, restaurants, garages, work shops. The casing is made of galvansed sheet steel. Big access door enables easy acces to terminal box and fan.